FDA Approves Epidiolex CBD - Good or Bad News? Have you heard the recent news? 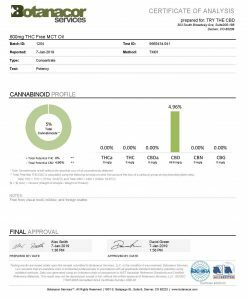 The FDA has approved CBD! …kind of. Unfortunately, the FDA only approved the use of Epidiolex CBD made by a pharmaceutical company. They still have not given their seal of approval to natural, organic CBD grown by caring farmers and the like. The FDA still does not allow Hemp or Cannabis CBD companies to make claims that organic CBD can heal or cure anything. Which would you prefer to ingest? 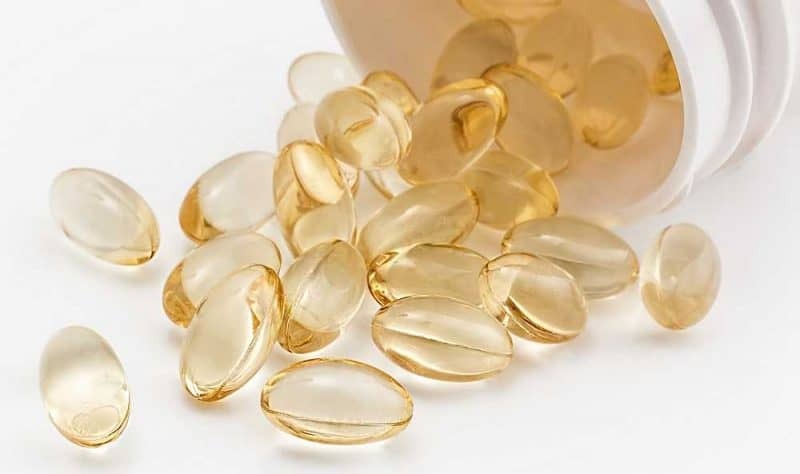 Many would prefer to take organic locally sourced CBD oils or pills, and yet, unfortunately, the FDA has not given their approval to this yet. We are hopeful for the future, though, and this in part is due to the somewhat encouraging, somewhat discouraging recent hoopla around the drug Epidiolex. Wait… Then How Can Doctors Prescribe Pharmaceutical CBD Drugs? Epidiolex is a CBD (as active ingredient) drug that derives from the cannabis family of plants. A subsidiary of GW Pharmaceuticals is the company responsible for producing this drug. The reason that the FDA chose to approve this particular drug likely stems from the fact that a recent study showed that it was able to help people who were suffering from a severe form of epilepsy. 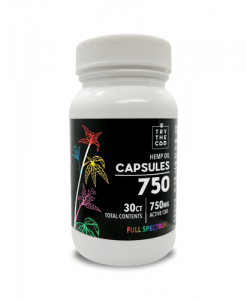 But what’s really shocking is the cost associated with this drug versus just purchasing hemp cbd oil online or at your local health food store. Its reported that Epidiolex drug will cost the user about $32,500 a year! That’s $2,708 a month! Or $96 a day! In the recent study, one hundred and forty-nine patients suffering from Lennox Gastaut syndrome took a dose of Epidiolex. These patients enrolled in the study hoping to seek treatment for their severe form of epilepsy. Another seventy-six patients took a placebo instead of the Epidiolex drug. “Cannabis oil could be used to treat the rarest and most severe forms of epilepsy. Known as CBD, the chemical has been incorporated within a new drug, called Epidiolex. In early trials, the experimental drug was given to sufferers of Lennox-Gastaut syndrome, a form of epilepsy which triggers severe seizures. Patients treated with the cannabis-derived compound experienced a 41.9 percent reduction in ‘drop seizures’—a type of fit that results in severe loss of muscle control and balance. Cannabis oil has previously been reported to help people with epilepsy, rheumatism, migraines, psoriasis, acne, multiple sclerosis, and depression. Crucially, cannabidiol oil does not contain any THC, the psychoactive component of cannabis. In other words, CBD does not get you high. In the latest study researchers looked at patients who suffer from Lennox-Gastaut, a severe form of epilepsy which causes extreme seizures and significant mental disability. There are currently six medications approved to treat this condition, but patients are often still struck down with extreme bouts of fitting. This study, led by Orrin Devinsky, professor of neurology, neurosurgery, and psychiatry at NYU School of Medicine, took 225 patients with the condition. These people ranged in age from two to 55 and were found around the world. The Epidiolex — that is, the treatment route that contained CBD — did indeed provide patients a greater reduction in the frequency of drop seizures than the placebos did. This is great news for those who suffer from this form of epilepsy. They now have a legal and potentially powerful and successful treatment option. Some frequent cannabis users may hear about the results of the study and think… So what? What’s the big deal? We’ve known about this for a long time! In other words, the results of the recent study likely do not surprise those who have had an interest in Pharmaceutical made CBD for quite some time. 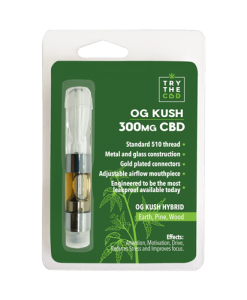 People who have followed the rising popularity of CBD in recent years are likely already aware of all the anecdotal evidence out there. The people who have reported their findings for personal experiences or that of loved ones suggest that CBD can assist in reducing the frequency and severity of seizures. As for this study, however, the results may frustrate some people in the CBD industry. Of course, CBD can help. However, a Pharmaceutical form of CBD? A drug that takes advantage of CBD’s benefits without remaining true to its roots? It’s almost like stealing from the CBD world without extending the common courtesy of loosening marijuana regulations in the process. Also, it is important to note that GW Pharma funded this study. GW Pharma is the company responsible for inventing the drug Epidiolex. Also, the New York University Langone School of Medicine was the research organization responsible for conducting the study. 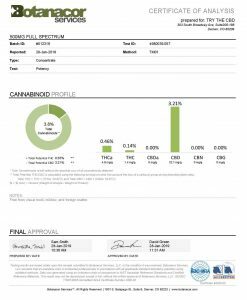 So, the FDA approved the CBD drug Epidiolex. However, Epidiolex is Pharmaceutical form of CBD, and it doesn’t help the CBD industry in any other way. Right? The truly good news is that the FDA is indeed recognizing that natural CBD has helpful, therapeutic benefits. The fact that they approved the use of Pharmaceutical CBD does have important implications for the rest of the CBD family as well. It’s a step in the right direction and a positive change. That’s the great news for the world of cannabis. Science and personal evidence agree: Natural CBD is a powerful and potent plant substance that can make a big difference in a person’s health and wellness. Of course, this is evidence that the cannabis industry has known for quite some time, stories that the world of cannabis has been trying to put out there. Still, it is a positive move in the right direction to know that now, there are even more studies suggesting the same thing. The bad news is that this new development doesn’t make a huge world of difference for the existing cannabis or CBD industry. 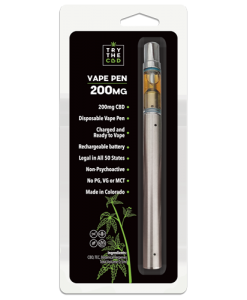 It does not include the rest of the cannabis world on its victory ride and also may take some business from the current natural CBD retailers. For example, some people who are epileptic patients may have already been turning to CBD for help. Now, if they receive a prescription for Epidiolex instead, they may leave their current natural and organic CBD supplier behind in the dust. That’s the unfortunate side of this news. Some of the money going to the honest world of CBD may now re-funnel and redistribute toward Big Pharma. That’s not a step in the right direction. Big Pharma is not doing the CBD world or consumers many favors. It is an industry that commonly practices greed, corruption, and sometimes even deceit. Another issue is the fact that products derived from cannabis remain illegal on a federal level. Some worry that when the FDA approved a Pharmaceutical drug that derives from CBD, the nation simply opened a Pandora’s Box that will lead to much confusion. Sure, one specific drug that comes from cannabis has received a seal of approval. However, the rest of the wide world of cannabis remains on the federal law’s naughty list. You may be asking questions at this point. This new pharmaceutical CBD drug is acceptable according to the FDA. However, if CBD remains federally illegal, how can doctors prescribe it? Isn’t it still against the law since it is illegal on a federal level? There is a way around this, of course. What the state legislature had to do was a similar situation to what happened with the drug Marinol. 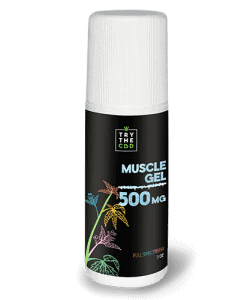 Epidiolex is a pharmaceutical form of CBD. In the same way, Marinol is a pharmaceutical drug that is a pharmaceutical form of THC. To permit physicians and pharmacists in Colorado to prescribe and dispense the drug without getting into legal trouble, they had to create a workaround. The state legislature approved a bill in recent months that essentially allows Epidiolex to skirt around the law. In other words, like Marinol, Epidiolex passes over federal law. So, medicine that comes from the cannabis plant is illegal on a federal level. However, both Marinol and now Epidiolex will be a special exception to the law. Wouldn’t it be nice if it worked this way for small CBD growers and retailers, too? Wondering where you can get a more natural form of CBD — not Epidiolex? If you suffer from epilepsy but do not have a prescription for Epidiolex, you can still secure CBD for yourself. This is what people who suffer from a wide variety of ailments have been doing for a long time. You may be wondering whether CBD is legal at all for you. There is good news. Because CBD from hemp does not contain the high amounts of cannabinoid THC, it will not get you high. Therefore, it is legal in most places. 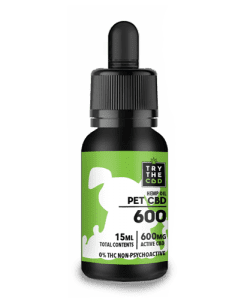 So how can you get CBD? If you don’t know where to get CBD at a store near you, we have good news. 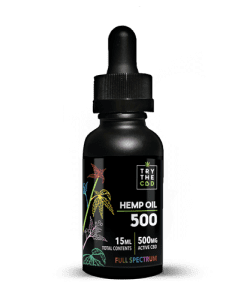 You can order CBD online. When you go this route, the CBD will ship directly to your door. You don’t have to worry about figuring out where to buy CBD or going into a store. Picking out the right thing or embarrassing yourself while you shop is off the table. 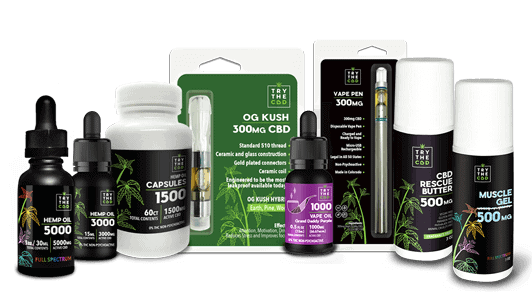 You can browse our wide selection of CBD products from the comfort of your home. Also, you’re able to do your research to figure out what form of CBD is right for you. 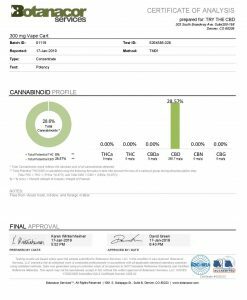 That’s another reason that buying CBD online can be a great choice. You will have a wide and varied product selection available. You likely will have less trouble trying to get the right things in stock. All are available at the click of your fingers. This entry was posted in Featured Story, In The News and tagged CBD laws, is cbd legal.